On August 22, 2013, the Fairfax County Chapter of the Virginia Police Benevolent Association held a political screening for those candidates running for Virginia House of Delegates for the 34th district. During the screening process, Barbara Comstock demonstrated why her experiences and values make her uniquely qualified to represent the voters of the 34th district in Fairfax County. She also demonstrated that she is committed to making strong effective law enforcement a priority in her campaign. That is why the Fairfax County Chapter of the VAPBA is proud to announce their support by endorsing Barbara Comstock for Virginia House of Delegates for the 34th district. "Barbara Comstock’s knowledge and experience on issues that are important to law enforcement professionals makes her a deserving recipient of our endorsement. 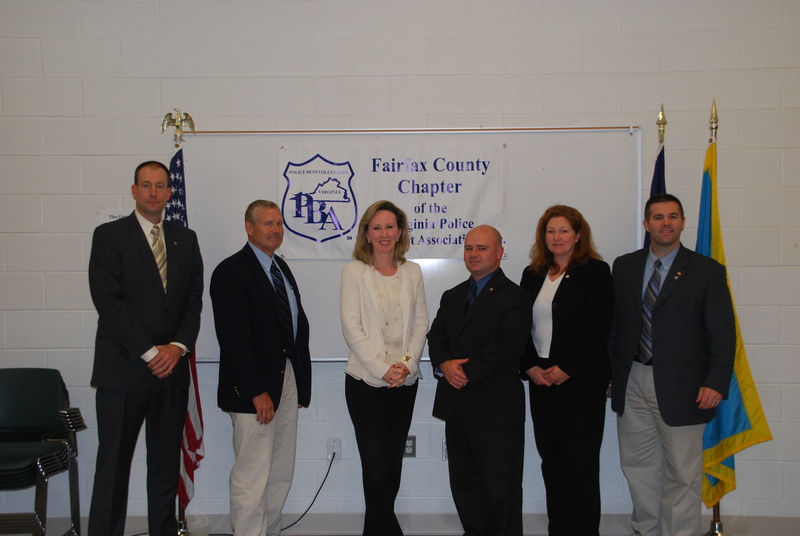 The Fairfax County Chapter of the Virginia Police Benevolent Association is proud to put our support behind Barbara Comstock and ask that the citizens of Fairfax County do the same. 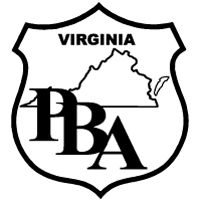 A vote for Barbara Comstock is a vote for the men and women of law enforcement and the citizens they serve," said Virginia PBA President, Joe Woloszyn.